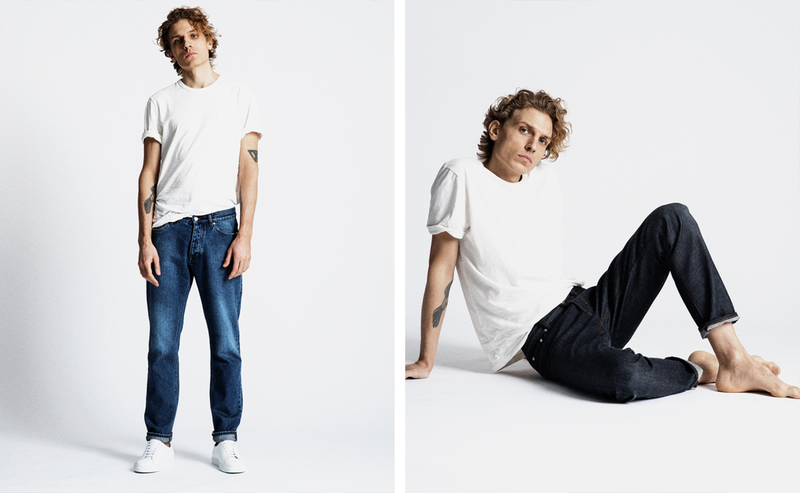 Scandinavian label A Day's March brings a cool new fit to denim with a collection that's far from skinny and far from baggy. 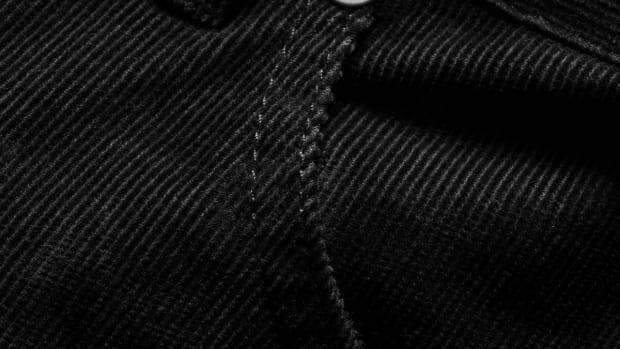 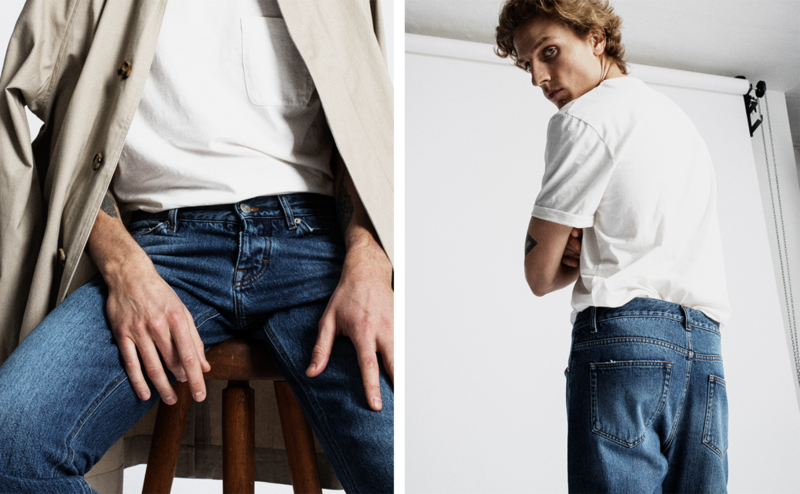 Made from Japanese vintage denim yarn in 100% cotton and finished with white metal rivets and buttons, the jeans feature a higher waist than the majority of modern counterparts and a slightly relaxed, tapered silhouette that's as comfortable as it is handsome. 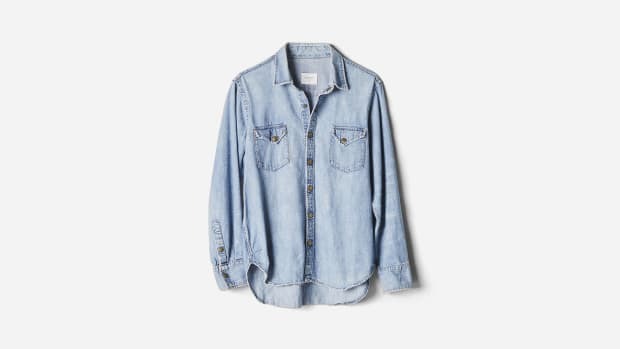 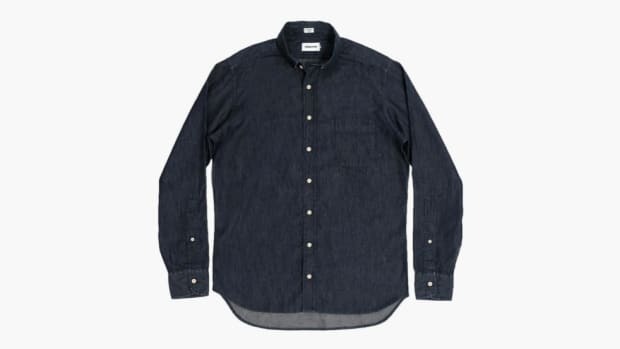 Available here in three different washes, this is a top look for anyone trying to expand their style this spring and summer.